in the middle of winter it’s cold outside. and reading a book of kijkt TV. hang the picture on the toilet. some houses have a pumpkin standing outside. a pumpkin with a face, for Halloween. and inside those pumpkins there’s a candle burning. 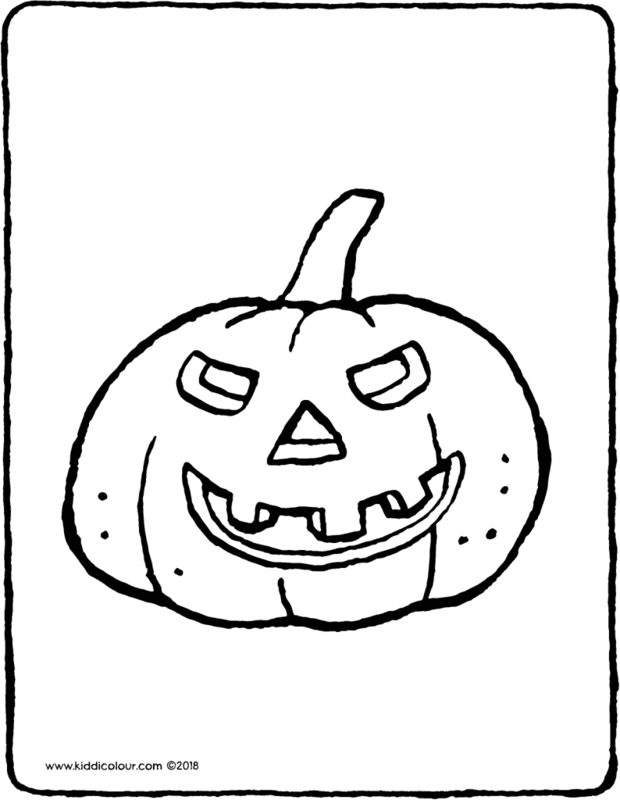 put the colouring page next to a pumpkin. 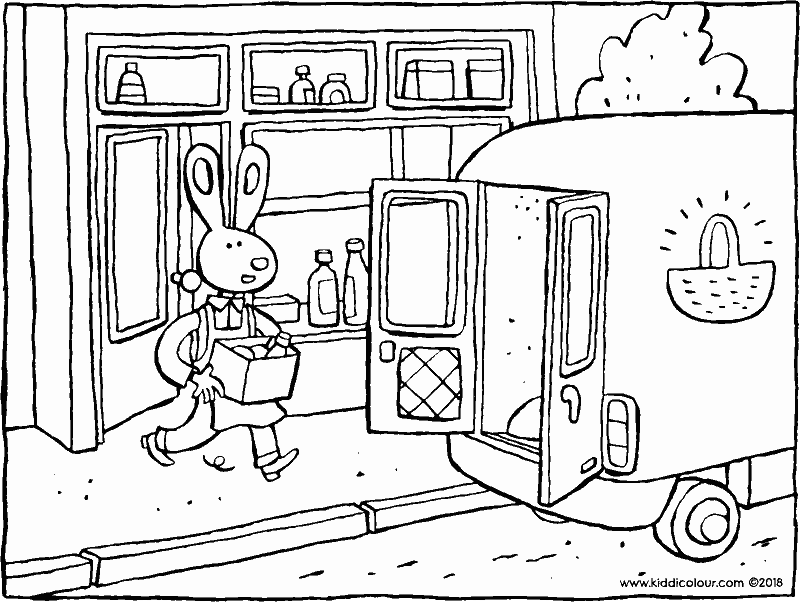 a little van is driving down the street. 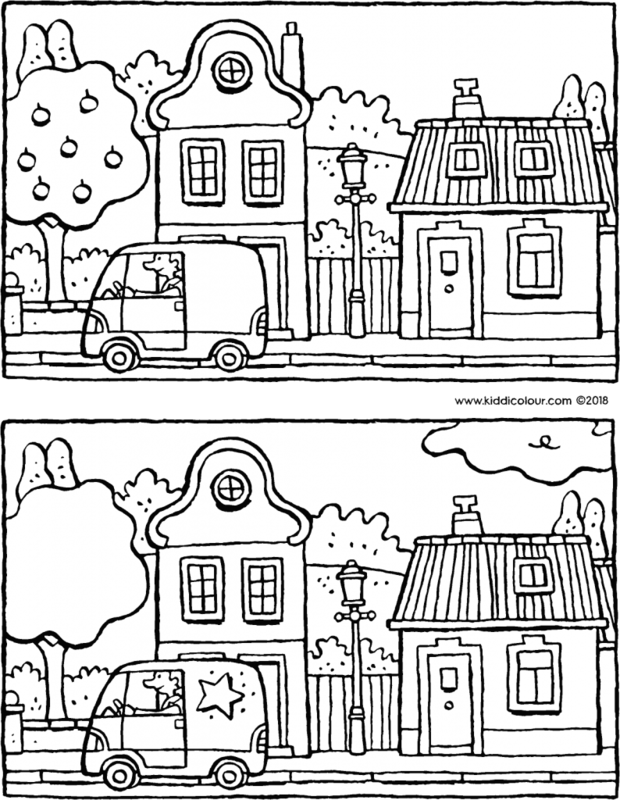 spot the 5 differences between the two pictures. 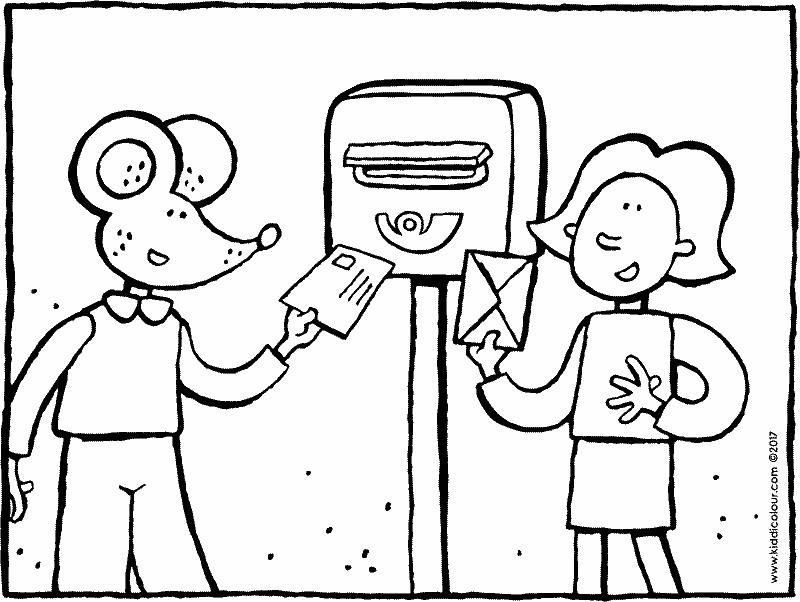 post the picture through your neighbour’s letterbox. Emma and Thomas have drawn houses. Emma drew a house with a pointed roof, a chimney and a door. Thomas drew a house with a flat roof, three windows and a garage door. Colour the house that Emma has drawn in red and colour the house that Thomas has drawn in yellow. 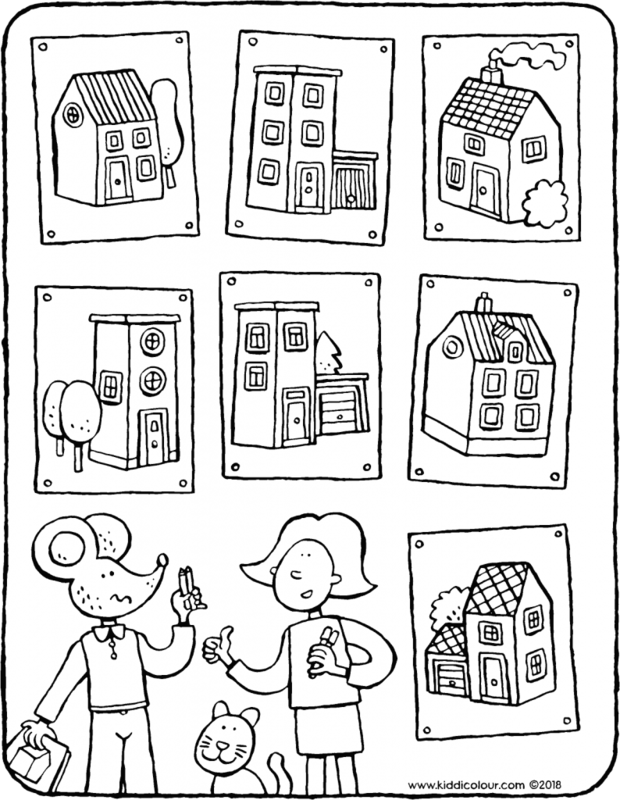 give the colouring page to someone at your school. 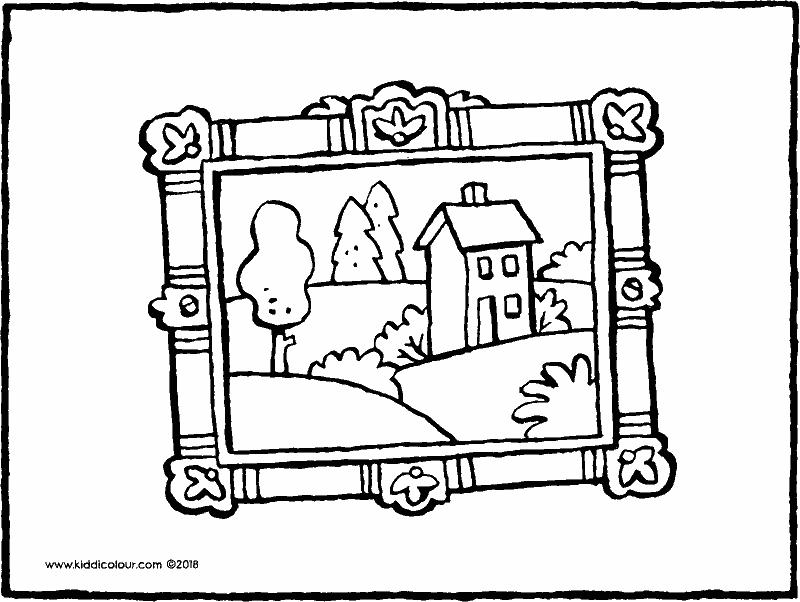 is there a painting hanging on one of the walls in your house? what is the painting of? 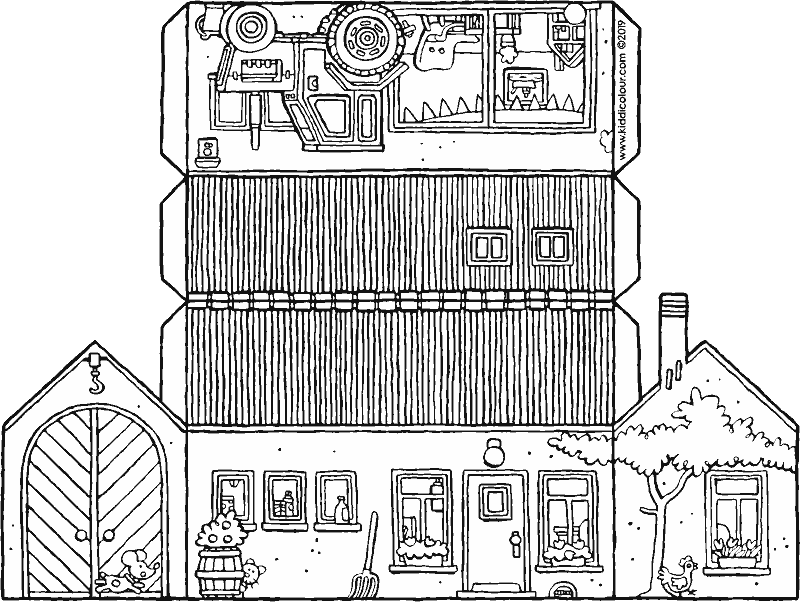 a house? 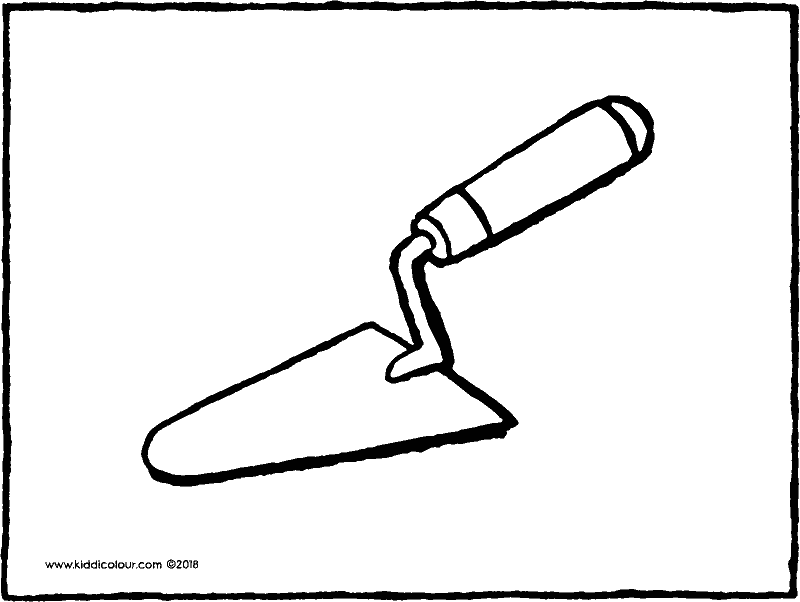 a landscape? or both? what’s that you said? it’s a painting of a cow! Cool. colour in this picture using pretty colours. hang the picture next to the painting. 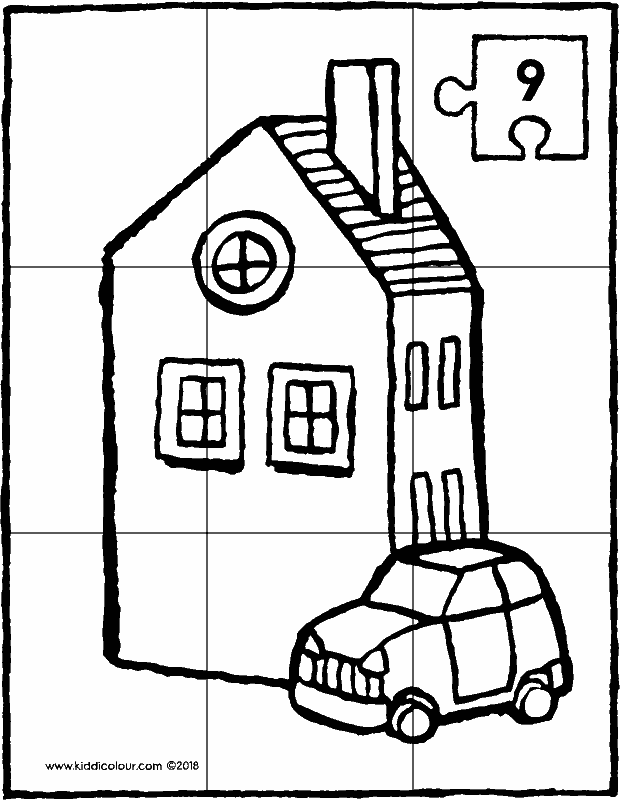 cut out the puzzle along the lines into 9 pieces. 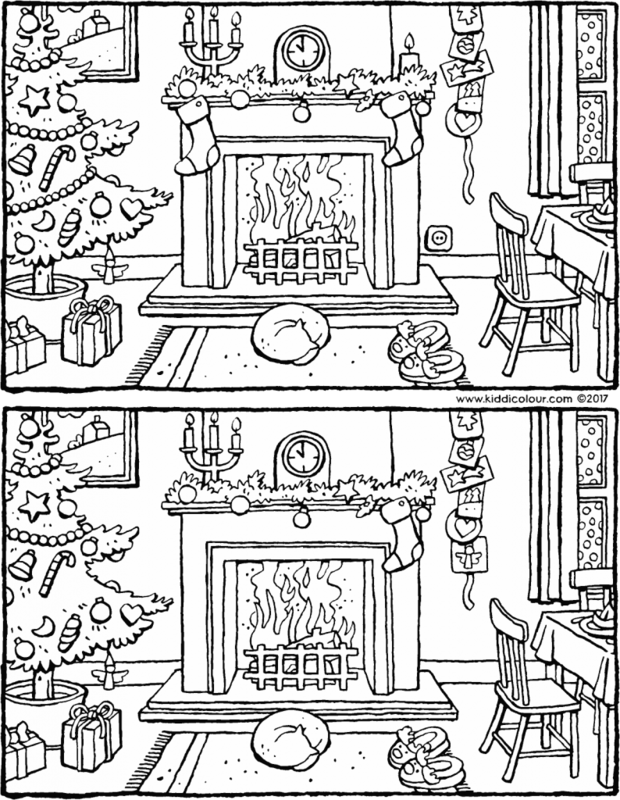 have fun doing the puzzle! 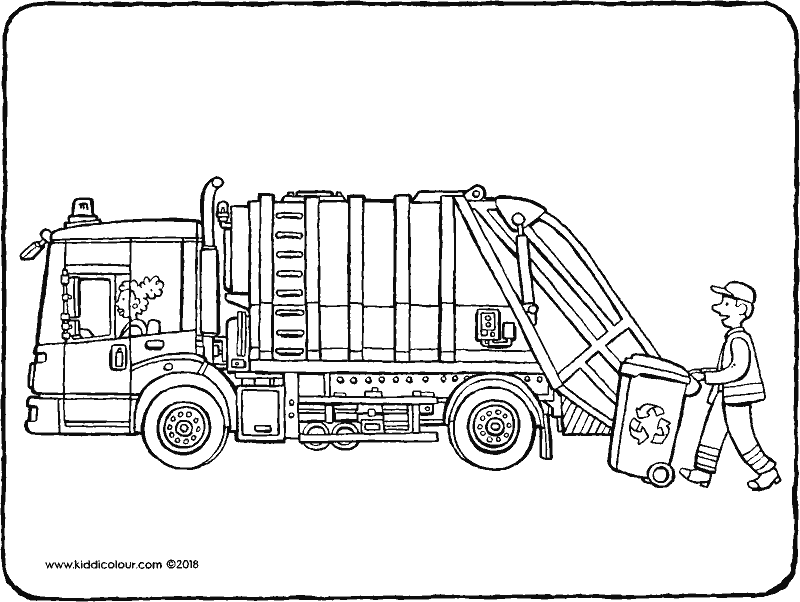 the bin lorry comes into every street. it slowly goes from house to house and takes away the rubbish. hip hip hurrah! for the refuse collectors. 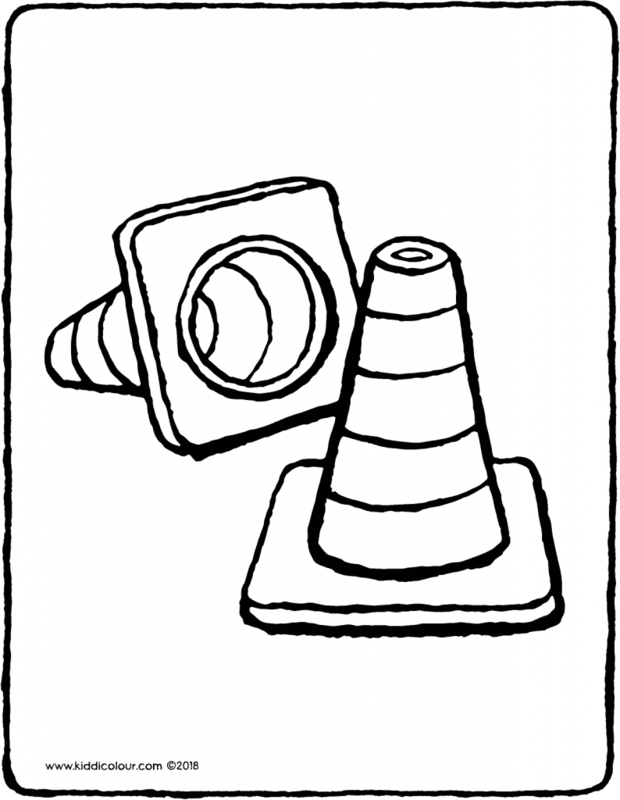 what would a street be without them? 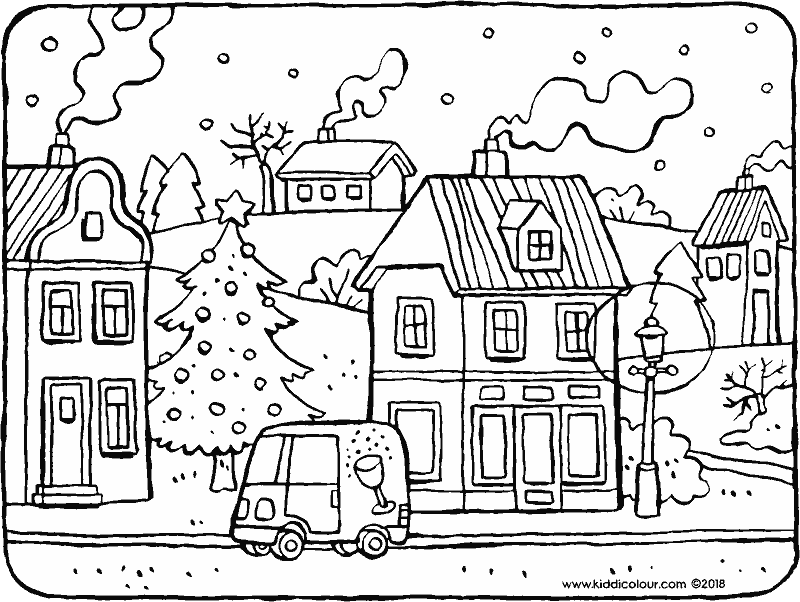 give the colouring page to someone who collects the rubbish. the sky is getting steadily darker. then: rumble… rumble… there’s thunder high up in the air. FLASH! a bolt of lightening flashes down. it begins to rain very hard. before you know it you’re soaked through. 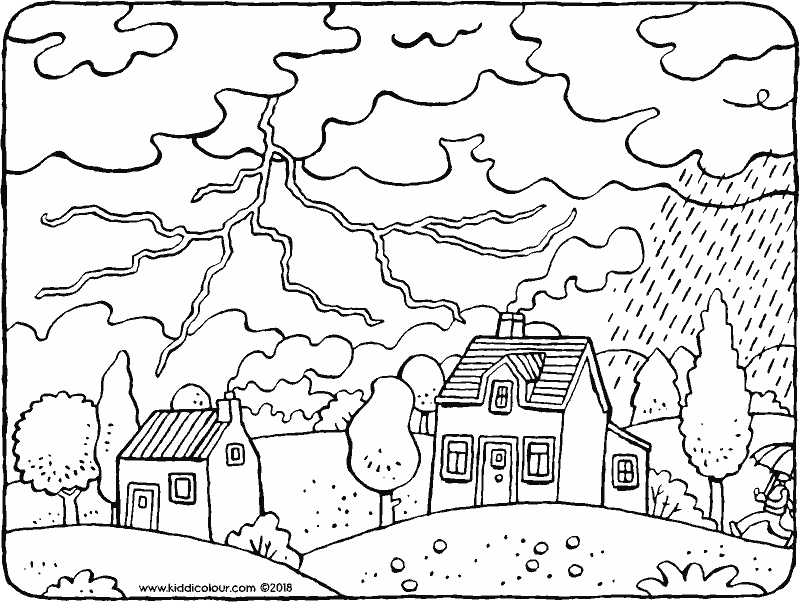 look at the drawing next time there’s thunder in the air.